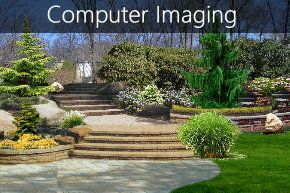 Landscape computer designs by Peter Anthony can show you what your property will look like before we start the project. 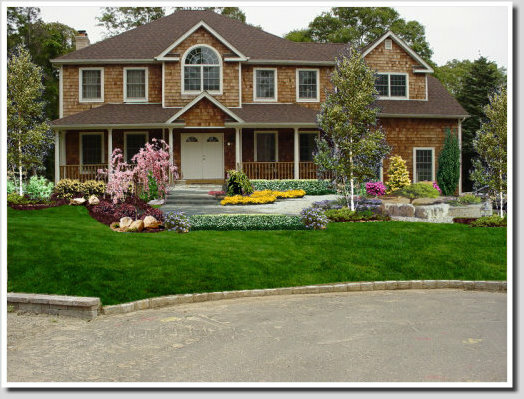 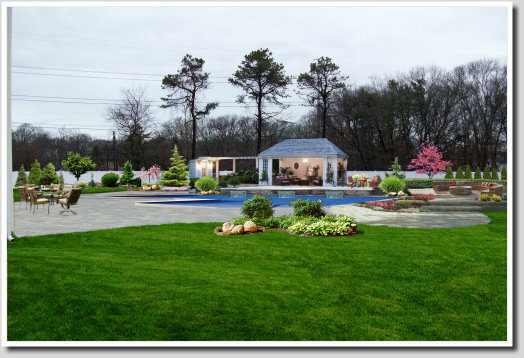 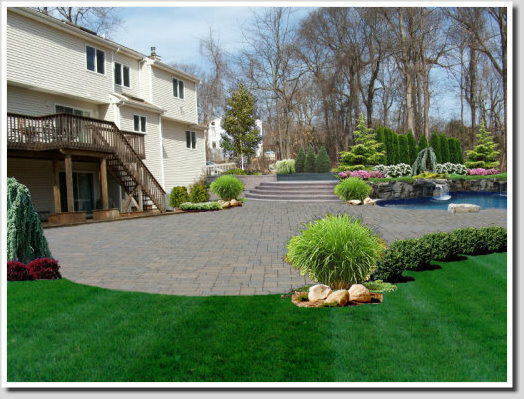 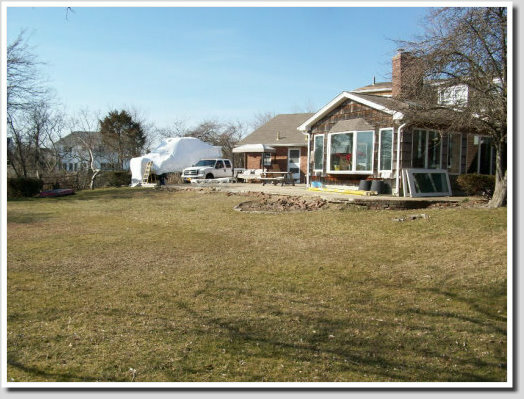 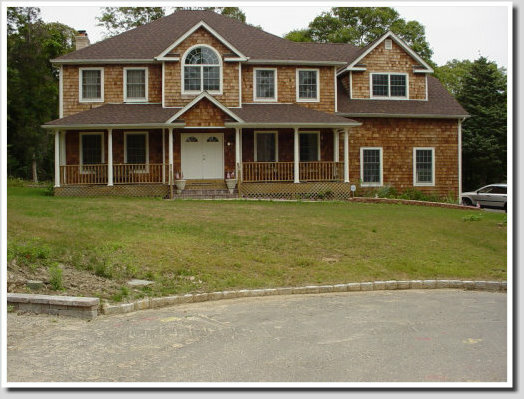 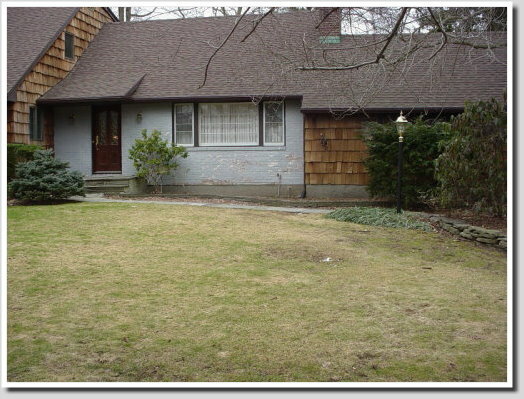 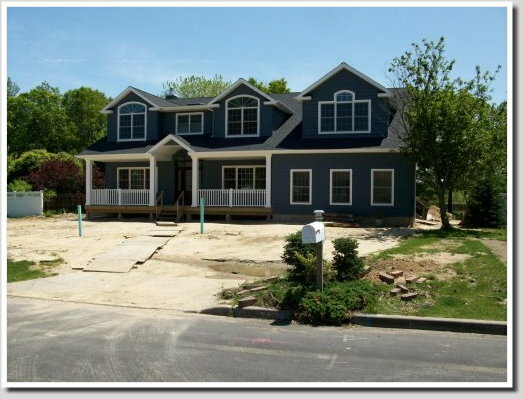 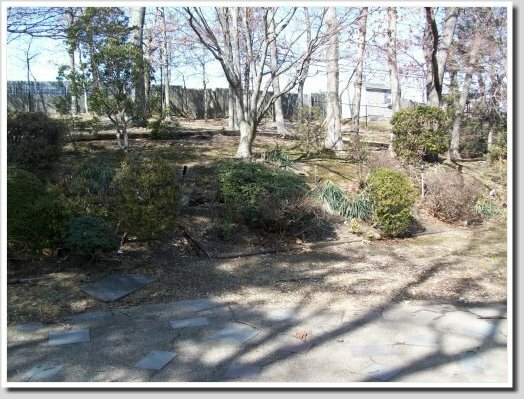 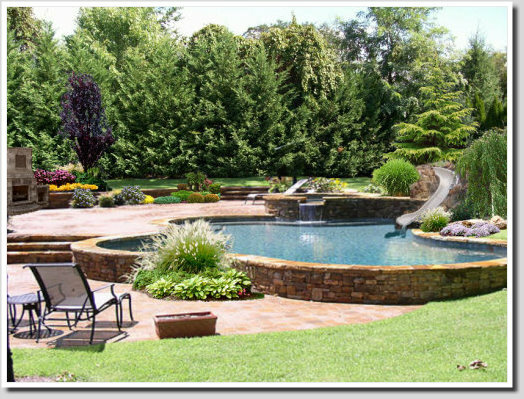 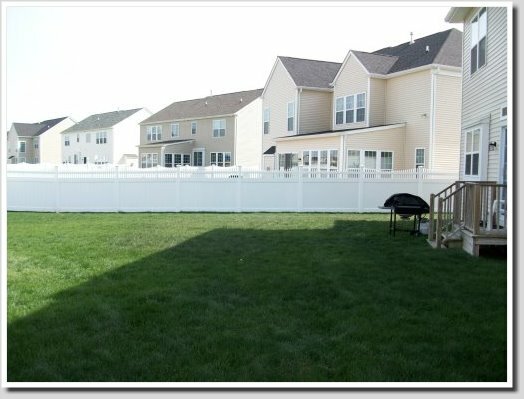 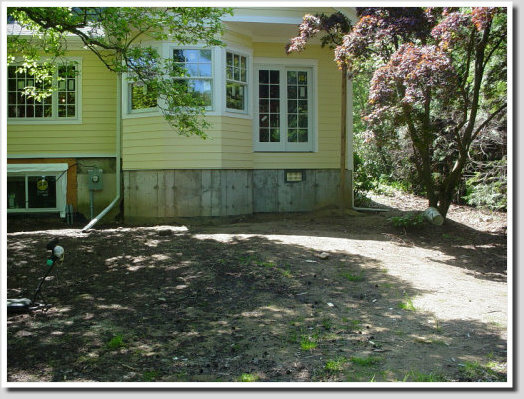 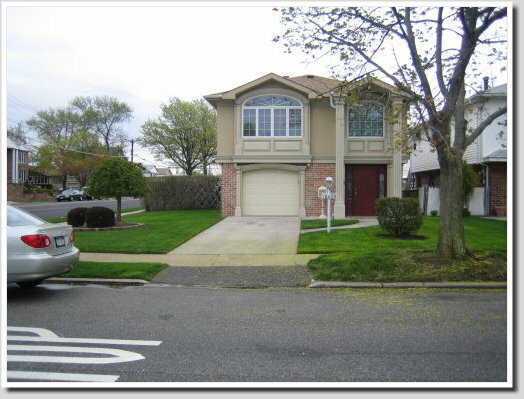 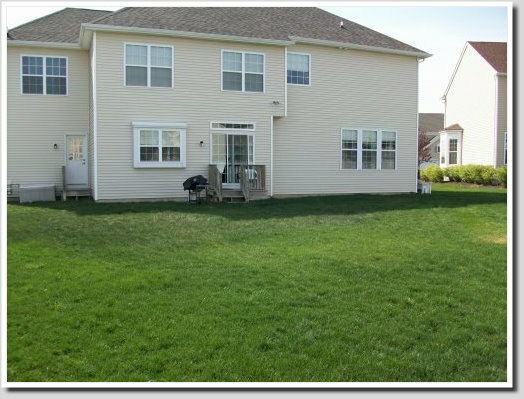 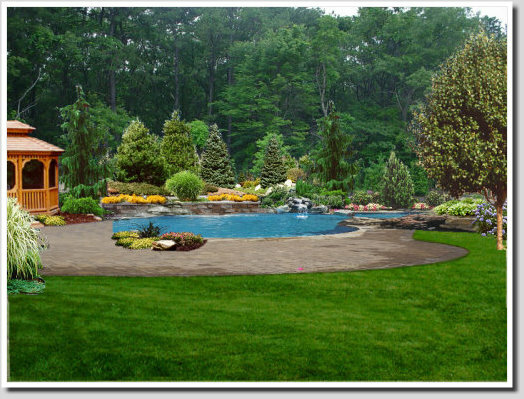 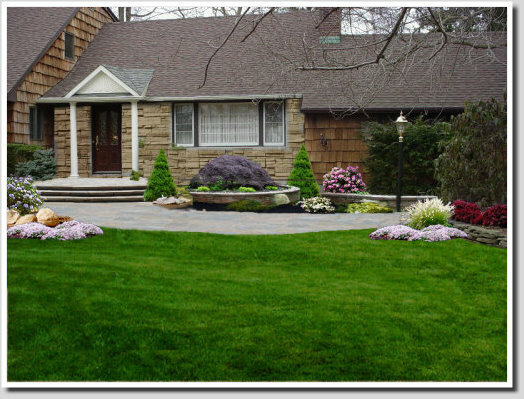 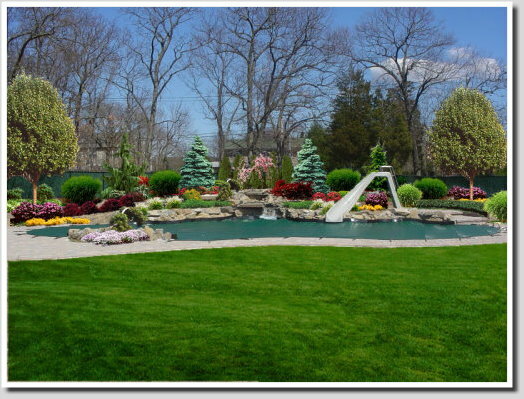 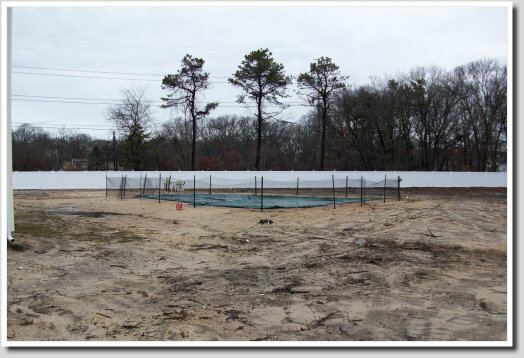 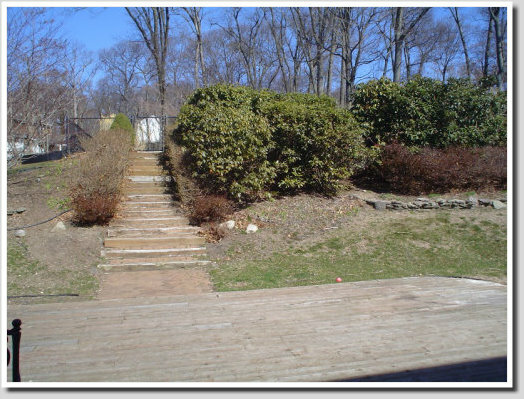 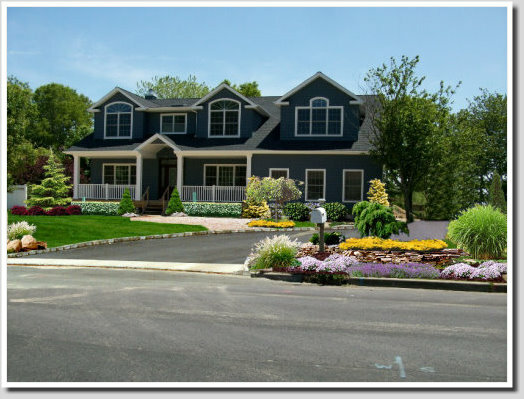 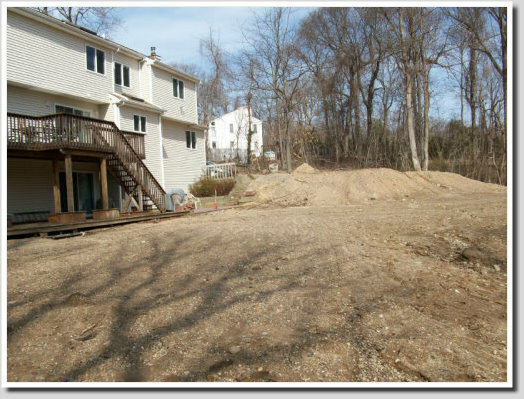 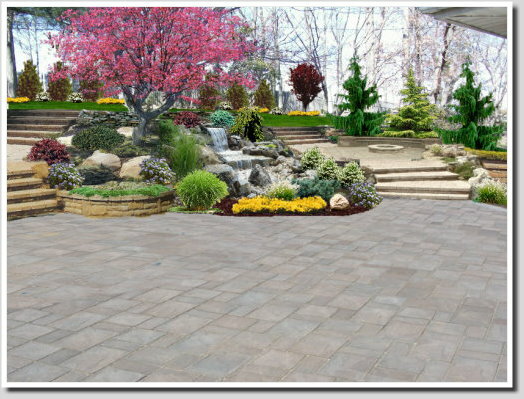 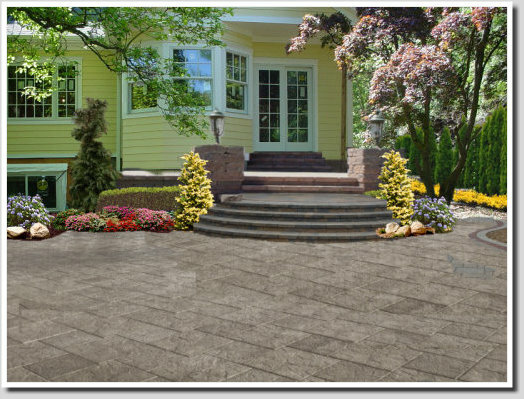 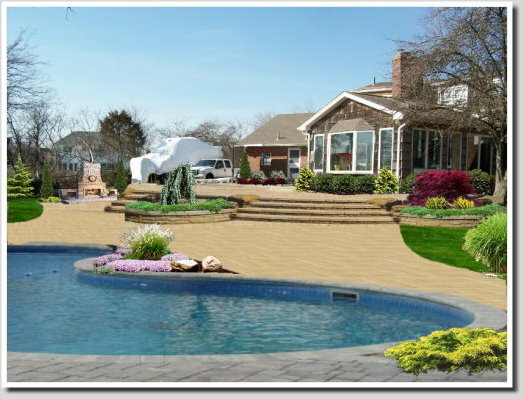 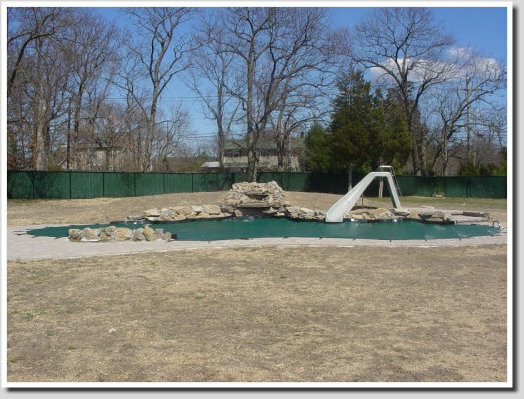 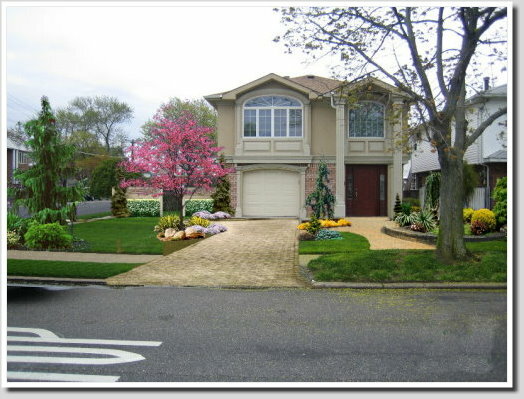 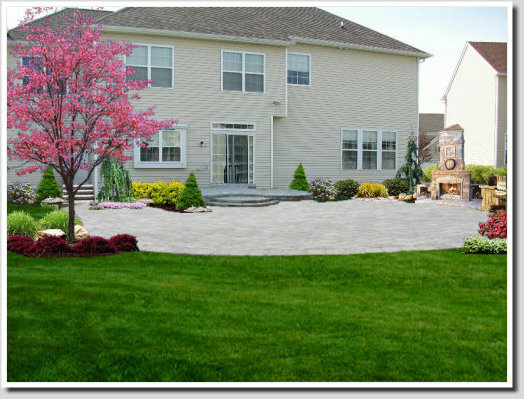 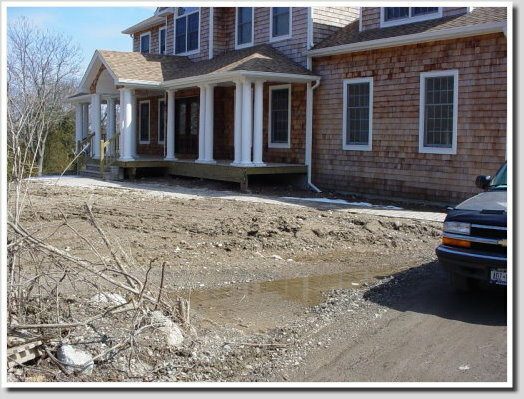 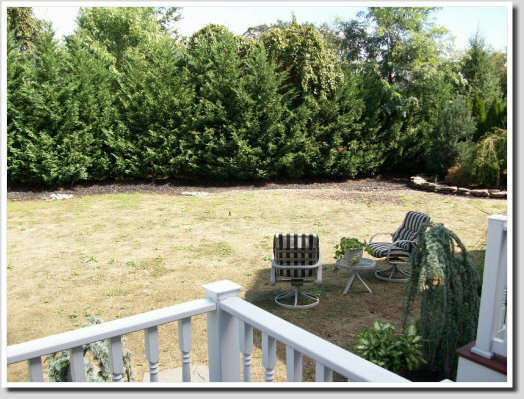 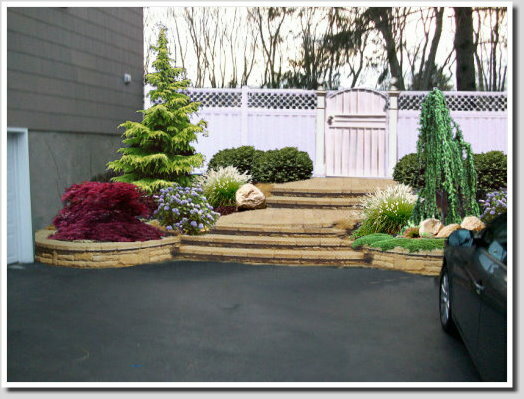 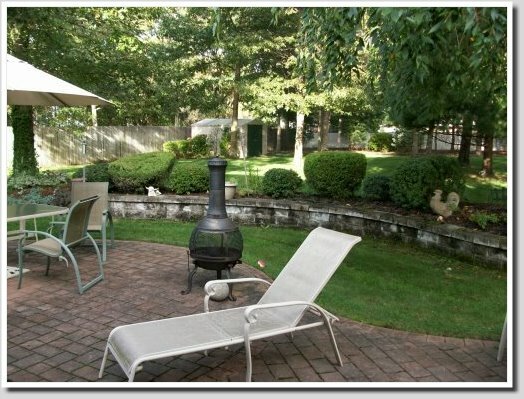 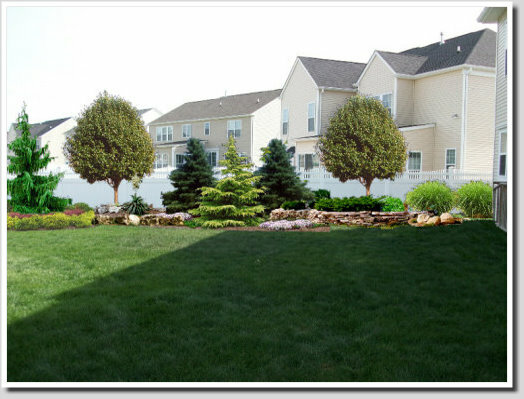 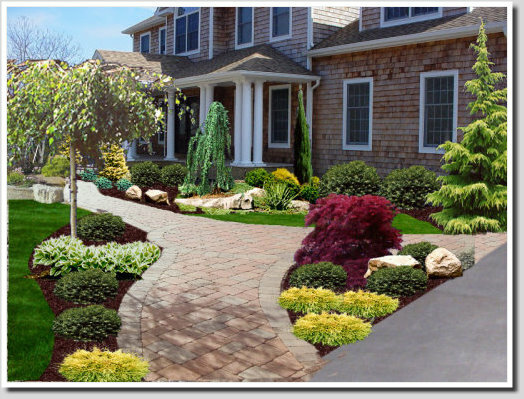 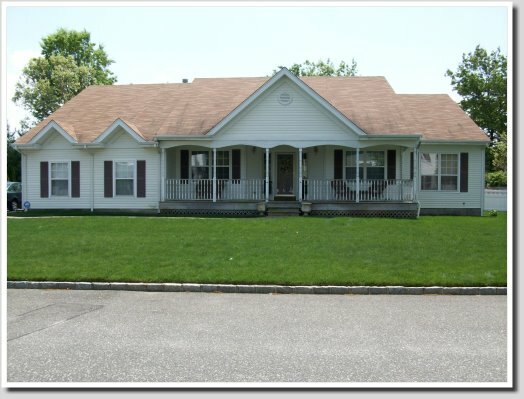 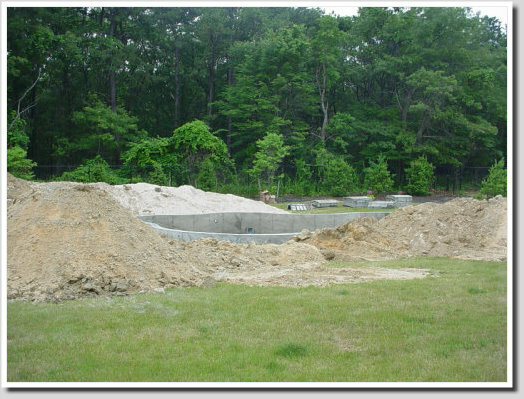 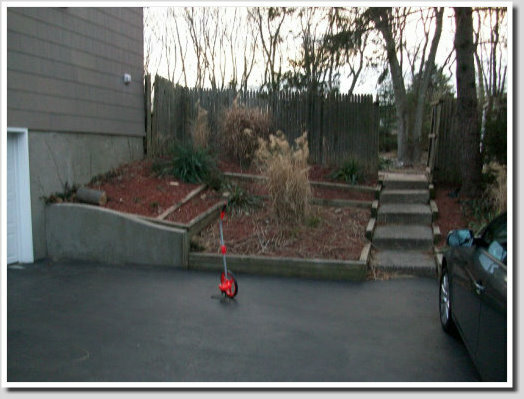 A complete landscape layout of your home in a realistic full color photo is the best way to see what we can do for you. 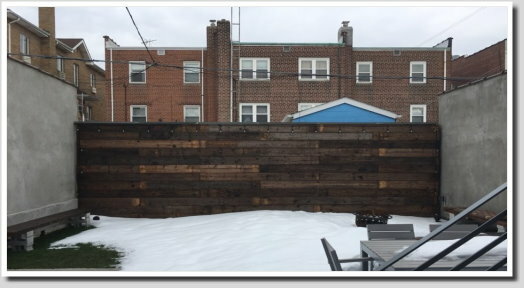 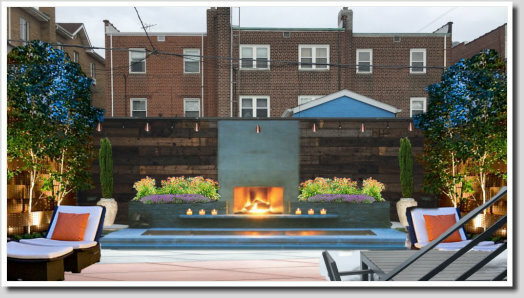 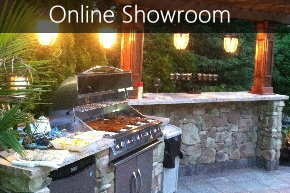 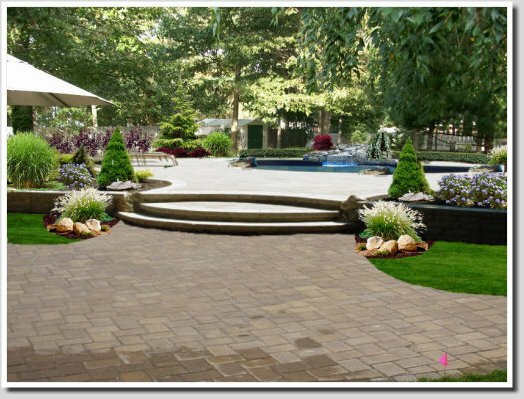 We've designed and installed thousands of outdoor living spaces. 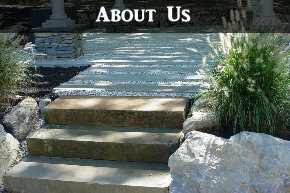 Here is just a small sample of some of the designs. 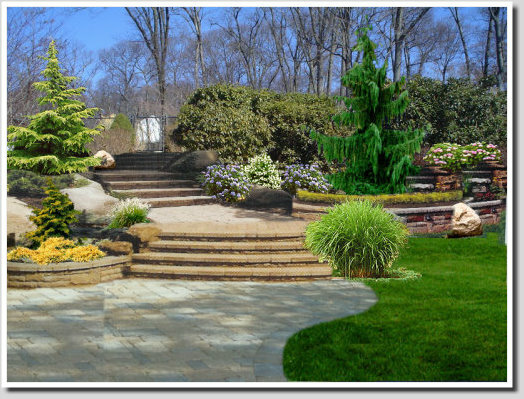 We also create complete 3d Animated Designs which will take you on a tour of your Landscape showing you every aspect before we install it. 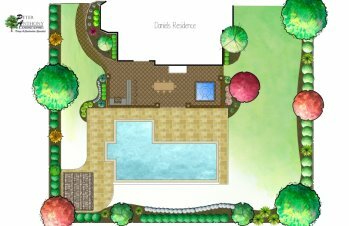 Also, CAD drawings to provide you with the bird's eye view of the entire layout and dimensions. 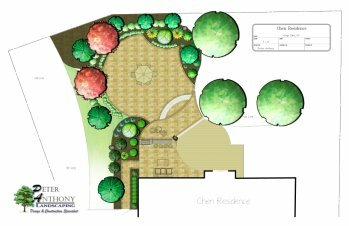 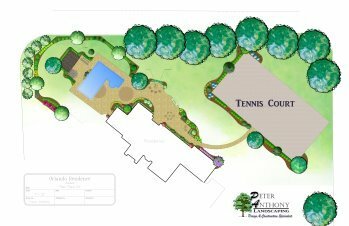 We offer a FREE Computer Design- Let Peter Anthony, along with his highly skilled team, design and install your next landscape project.